First, please let us congratulate you. While you already know that SEO can transform the growth trajectory of your business, deciding whom to entrust with this crucial task is challenging. After all, there are enough fly-by-night agencies out there to make you believe that SEO, and digital marketing in general, is the used-car-salesmanship of the marketing world. But the reality is, when SEO works, it works. Not only does it work, it works like nothing else — particularly if your goal is long-term, sustainable growth. That’s why the forecast on investment into SEO services is set rise to $79.27 billion annually by 2020. Quite simply, it is the future of intelligent advertising. We recommend checking out our podcast with Ruth Burr Reedy on red flags when hiring an SEO company. As you know, if you want to find the right company to walk this journey with you, you need to know the right questions to ask. So without further ado, here they are. 1. What sort of growth can we expect from the process of working with you? If anyone tells you that you can expect to see an immediate spike in your organic traffic, give them the biggest side-eye you can muster. SEO is a marathon and not a sprint. If a company is promising you the moon in a day, they are more than likely going against the best practices of search engines. This means that while you might indeed see a momentary boom, it will most certainly be followed by an ugly bust. Google and other search engines will quickly cotton on to their methods. Look for a company that speaks in the long-term, that knows the importance of investing resources now for growth that comes later. This will show that they know the nature of the SEO machine. This doesn’t mean that the company in question should not give you clear deliverables and time frames. They must be able to itemize their services and show you when each part of the plan will spring into action. They should be able to draw a clear map to the treasure, knowing that the journey to the treasure is often a long one. 2. What will your approach be to our content? No discussion around SEO is safe without the mention of content. While it may feel like a bit of an earworm, there is unfortunately no escape. Outstanding content is at the core of a successful SEO strategy. Their opinion on your existing content — what can stay and what can go? 3. Are you up to date with the latest technological developments? As you may well be aware, technology gets bored of itself very quickly. 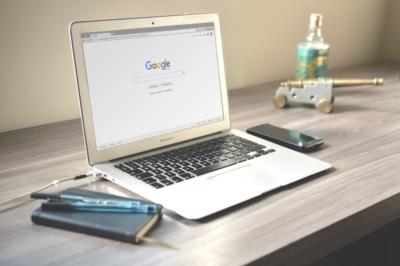 An expert SEO company will stay abreast of the many changes Google and other search engines are making. They will be up-to-date with the latest software aids that bolster SEO work. Don’t just ask for a yes or no answer on this one. Get them to give you details of what their strategies are in this regard. What tools do they use? What do they do to make sure they are always in the know? 4. What will you do — and what do we need to do? Find out as soon as possible how responsibilities will be distributed. Make sure you know exactly what the SEO company is offering for the money they are charging and what your end of the bargain is. There are far too many horror stories of businesses realizing too late that they have to make use of an array of in-house resources to prop up their SEO efforts. The lines have to be clearly drawn from the get go so that you can decide whether you have the capacity to fulfil your end of the bargain. 5. How much do you know about our industry? While the basic tenets are the same, SEO works a little differently for different industries. The more knowledge your agency has about your industry, the better. If they already have insight into how your target market operates, what the challenges of your industry are and why people may be reluctant to convert, they will be able to key into the needs of your company very easily. 6. Do you have case studies that prove your success? Do not, and we repeat, do not choose an agency without seeing examples of their work. They must have some sort of track record to be able to serve you in a way that will make your business grow effectively. No matter how smooth their talk is, unless they can honestly say they can walk the whole walk through to success, it’s not worth the gamble. Don’t be shy. It’s quite acceptable to request to see a case study up front. 7. Would we be able to meet the team working on our project? You need to know your SEO squad. Due to the nature of this work, you will have to work closely with them and they will have to get to know details of your company. While this may seem a minor concern, make sure you get along with them. Never underestimate the worth of nice people. Even if you don’t see this as a priority now, we suggest you trust us now and thank us later. 8. What is your philosophy on SEO? And we’re back where we started. Remember when we said there are many shady digital marketing companies out there that make promises filled with more hot air than a sauna in the Sahara? It’s real. To make sure you choose a company that is not of this ilk, ask them why they’re doing this work at all. 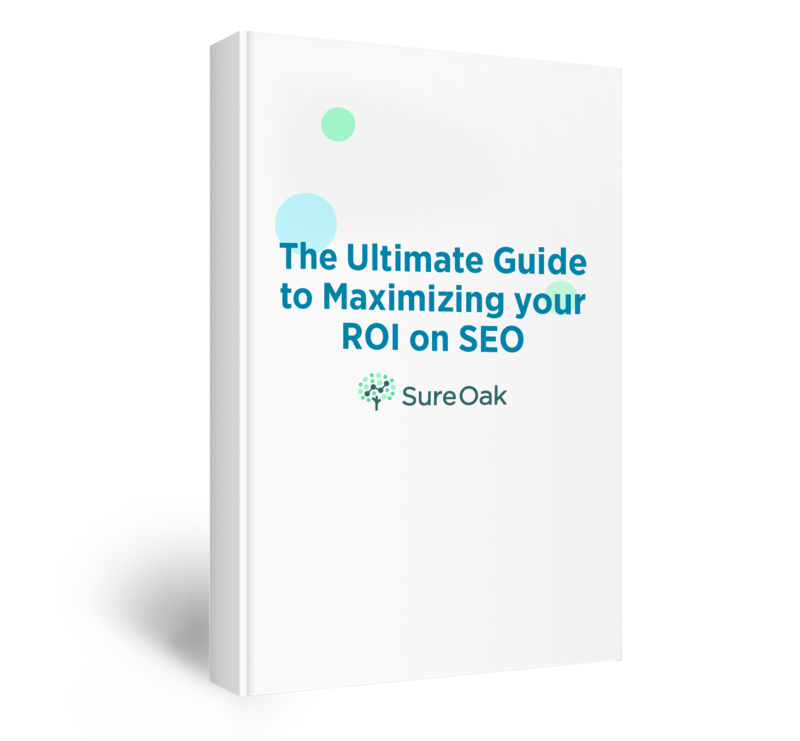 Go for a company that has a genuine belief in the magic of creating real, sustainable growth for worthy businesses — not just someone who has heard that SEO is a gold mine and that they better grab their share. 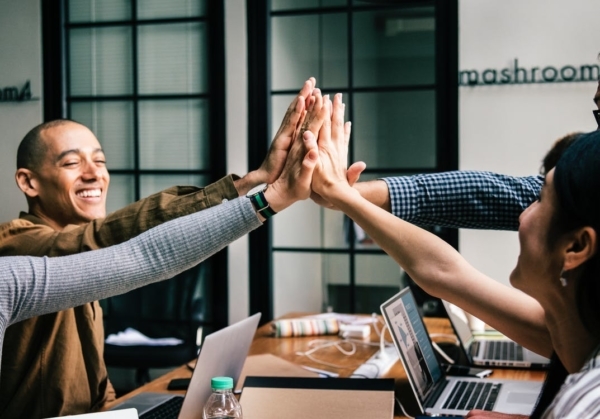 When it comes to deciding on which SEO company to trust with your company’s development, knowing the right questions to ask is more than half the battle. These questions will allow you to conduct a comprehensive interview that will ultimately leave you feeling well informed when you make your choice. If you want to ask us any of these questions, we would love to answer them for you. Give us a shout.